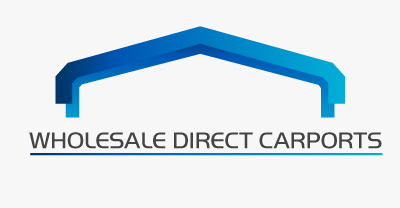 At Wholesale Direct Carports, we manufacture, deliver, and install carports, RV covers, horse barns, and enclosed garages to everywhere in the continental United States. We sell prefabricated and custom- designed metal buildings. Our experienced team personally works with each potential customer to address specific needs and wants. 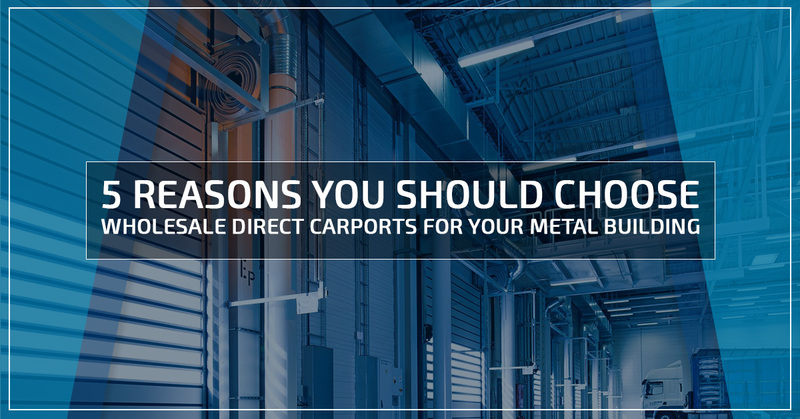 Here are the top five reasons Wholesale Direct Carports is the top choice for your metal building needs. Compared to any other type of building, metal buildings take a fraction of the time to build. 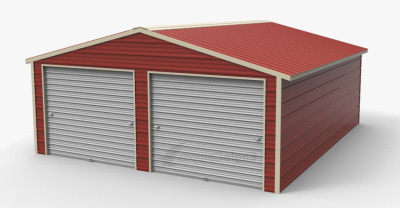 Metal buildings are made to fit together quickly and efficiently. Compared to the time of planning and construction of other buildings, metal buildings are up and running in no time. When you purchase a metal building from Wholesale Direct Carports, our experts will take care of the installation for you, free of charge! The upfront cost of a metal building may be slightly more expensive than other options, however, the long-term costs are much less expensive. Metal buildings require fewer repairs and sustain less wear and tear over time than other building material options. The longevity of metal buildings makes initial costs seem minimal. We are able to offer building insulation to increase the potential uses of your building. Metal buildings at Wholesale Direct Carport are especially fiscally advantageous because we provide the lowest prices in the industry. All of our buildings also come with a 20-year rust-through warranty, a 90-day workmanship warranty, free installation, and free delivery. At Wholesale Direct Carports, we also offer finance and rent to own options to fit any budget. Our metal buildings are built to withstand unfavorable weather conditions such as hurricanes, high winds, heavy snow, and earthquakes. We offer wind ratings of up to 170 miles per hour winds and up to 65 pounds of snow per square foot. Our steel is resistant to termites, creeping, cracks, splitting, and rotting. Once your metal building has outlived its purpose, our building materials are completely recyclable. Each and every customer and potential customer will work directly with our expert staff. We can tailor-make any metal building to fit your functional and aesthetic needs. From the moment you submit a contact form or call our customer service representatives, to installation, you will be taken care of by dedicated, knowledgeable, friendly metal building professionals who care about you. Don’t take our word for it, read testimonials from previous customers! 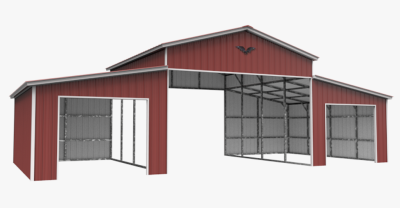 At Wholesale Direct Carport, our metal buildings are completely customizable. We can build to match your needs. As an added bonus, color variations are no additional charge and we offer a free color match option. You can mix and match our prefabricated roof, wall, and door options, or give us your specific requests and we can custom build for you. With so many options to chose from, you’re sure to find the perfect metal building to meet your needs! 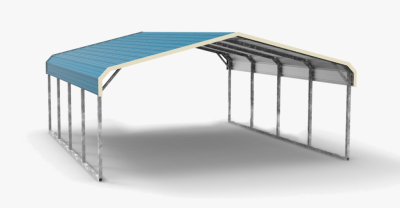 Wholesale Direct Carports is the nation’s leader in prefabricated and custom metal buildings. Don’t miss the opportunity to get the most affordable, durable metal building added to your property. Our buildings are made with superior craftsmanship and unique customizations. Contact us to let us know what we can get started for you today!